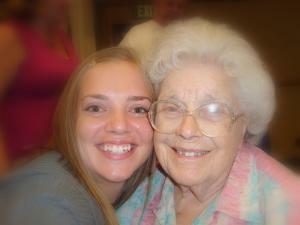 Volunteers are an integral part of our Utah hospice team. If you are interested in volunteering with us at First Choice Hospice of Utah, click here. There are many opportunities to be involved. As a hospice volunteer in Utah, you have the opportunity to help those who need and truly appreciate your attention, love and support. As a hospice volunteer, you are able to visit local Utah individuals and share your talents and gifts in a variety of ways. Give us a call, and become a part of our valuable Utah hospice team!